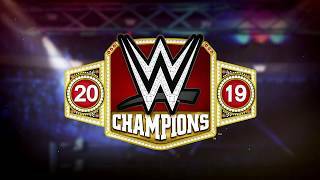 Before WWE 2K19 hits stores everywhere in a few weeks, check out the hits coming to the game's soundtrack as picked by your favorite WWE Superstars and introduced to the world by Grammy-nominated hip-hop artist Wale, reigning SmackDown Tag Team Champions The New Day and the one-and-only resident WWE rockstar, Elias! 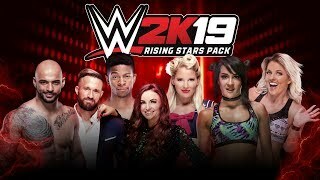 WWE 2K19’s soundtrack features 12 unique songs across hip-hop, hard rock, heavy metal and alternative/indie rock that represent many of the Superstars’ favorites when preparing for a match, on the road, in the gym or relaxing at home. For more info on WWE 2K19 check out the News Section, and the WWE 2K19 Roster Page to see all the Superstars confirmed!